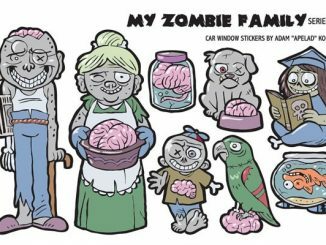 Before the Zombie and Star Wars versions came out, I never liked those family decals people put on their car windows. They just seemed pointless, and the ones that include names of each family member could be dangerous, as they provide enough information that strangers can pretend to be family friends. 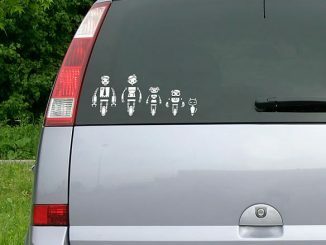 On the other hand, these Nobody Cares About Your Stick Figure Family Car Decals are cool and funny. 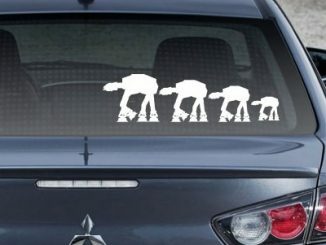 Deciding to put one of them on your car is an easy decision. What’s difficult is deciding which version to pick: Hockey Mask / Chainsaw, Fighter Jet Bomber, Alien Abduction, Zombie, Freddy Krueger, or Monster Truck. 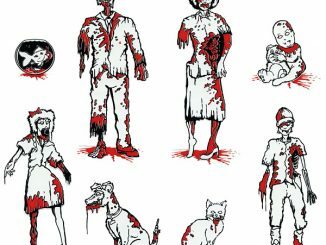 Original Designs: All of our decals are original designs by us. Please notify us if you find anyone copying our designs. 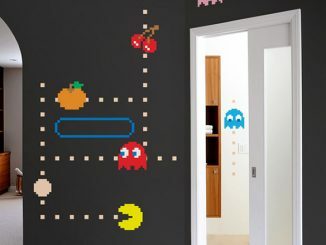 Decal comes as 3 parts – the backing paper, the sticker itself, and the clear transfer tape. 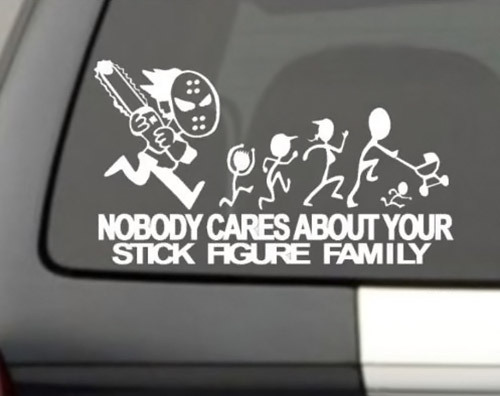 Nobody Cares About Your Stick Figure Family Car Decals are available in Chain Saw, Alien Abduction, Jet Fighter, Zombie, Nightmare on Elm Street, and Monster Truck versions. They are only $3.95 each (free shipping too!) at Amazon.com. That’s Friday the 13th not nightmare on elm St. Just saying. 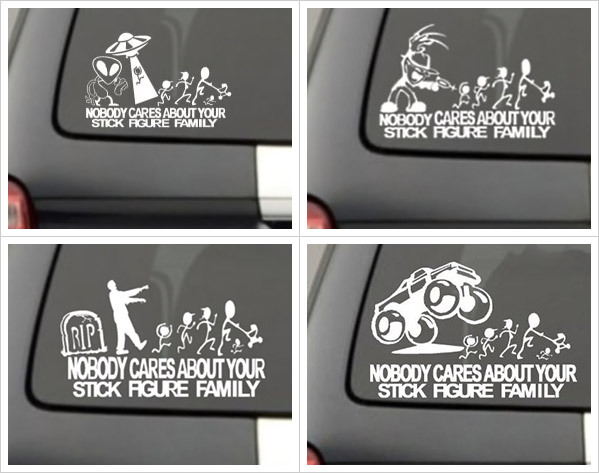 If I had one of those stickers, I would cut off the “Nobody cares about…” part and just leave the image. 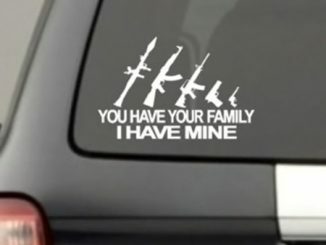 Sure the family stickers are stupid, but I like messages that don’t overdo it. Can you make a stick person holding up the letter L (loser) with his hand over his forehead? 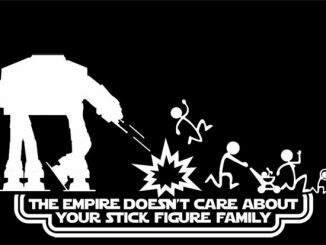 How about a stick family with the word DORKS underneath them? My husband thinks you should make one with the “family” all on nooses. 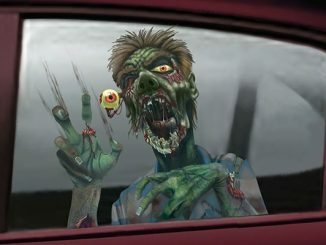 Yes, his sense of humor is twisted! Heather tell your husband they do make one with the noose. 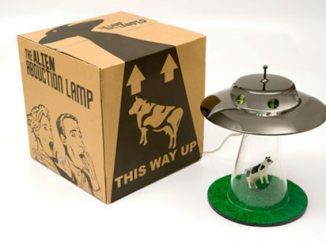 Click on the product name/links at the end of the post and it will take you to the site. 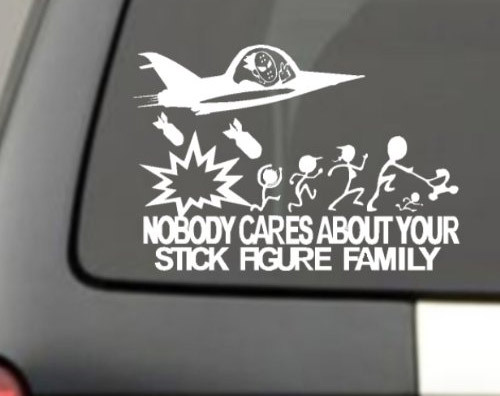 Hi I would like to order a few of your Nobody cares about your stick family stickers. I live in South Africa and would like to know how! I absolutely LOVE the chainsaw and monster truck decals. I feel like the others just don’t put enough emphasis on how annoying those families are, lol. Thank you for creating something that everyone else will use. I think it says more about the people that are annoyed by the stickers. Get a life people if you don’t like them avert your eyes. 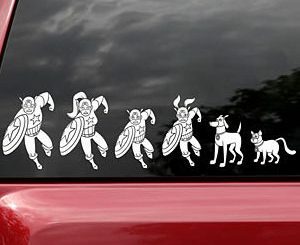 Do they have one that has the dog peeing on the family? I laughed until I cried over these! 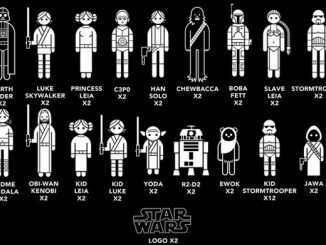 I am going for the alien one and the bombing raid one. How about having them fall off of the Grand Canyon or maybe sucked into a black hole? 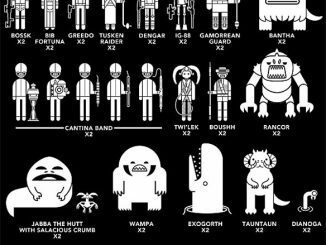 I’m looking for one with Godzilla on it!